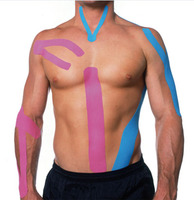 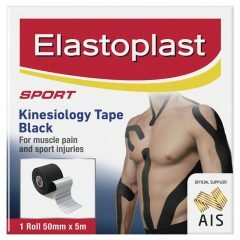 Rigid strapping tapes are the most important tool in the sports trainer and clinician’s tool kit. 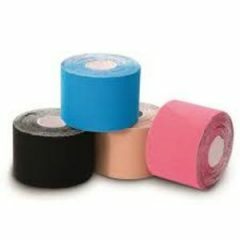 These tapes are used to provide the majority of joint and limb stability when taping. 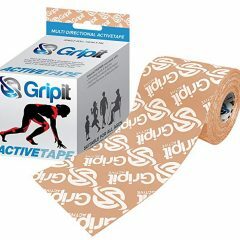 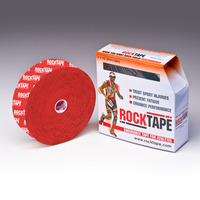 APE Medical supplies a complete range of strapping tapes to suit all brand tastes and budgets.